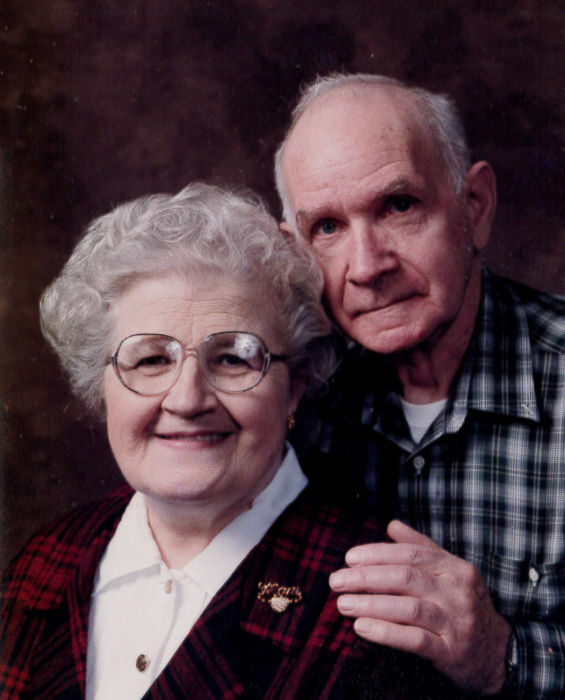 Obituary for Roy D. Driscoll, Sr. | Family Care Services, Inc.
Leetonia – Roy D. Driscoll, Sr., 87, of Leetonia, died, Saturday, March 30, 2019 at his home. He was born, April 28, 1931 in Leetonia, son of the late Joe and Mary Weaver Driscoll. Roy was a graduate of Leetonia High School and worked as a kiln car repairman at National Refractories. He served in the U.S. Army during the Korean War and was a member of The Joe Williams Post #131 American Legion, Leetonia. He was preceded in death by his wife, the former Margaret J. Kozjan, whom he married, January 9, 1960, she died, September 9, 2015. Roy is survived by a daughter, Margaret Driscoll, of Leetonia, three sisters, June Henceroth of Salem, Mary Hough of Salem and Judy Flory of Lisbon; daughter in law, Yvonne Driscoll of Salem; and a granddaughter, Courtney Driscoll of Bay Village. He was preceded in death by a son, Roy D. Driscoll, Jr.; a Sister, Irene Driscoll and three brothers, Jim Driscoll, Joe Driscoll and Dave Driscoll. A funeral service will be held at 11:00 a.m. on Wednesday, April 3, 2019 at Woods-Rettig Funeral Home, Leetonia, with Reverend G. David Weikart officiating. Visitation will be held from 10:00 a.m. to 11:00 p.m. on Wednesday, April 3, 2019 at Woods-Rettig Funeral Home. Burial will follow at Mt. Calvary Cemetery. In lieu of flowers, donation may be made the Angel’s for Animals, 4750 S Range, Canfield, OH 44406.